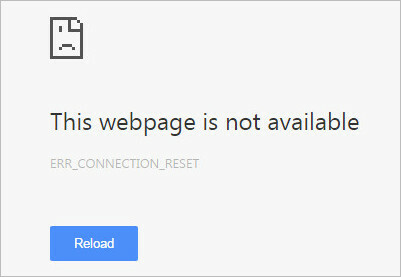 Google chrome connection errors are quite common nowadays. They are very frustrating as well as frequent which badly hurt the user experience. Err_Connection_Reset is one of the most common ones that I have encountered several times recently. After stumbling upon some methods I was finally able to fix the error permanently. As there is not just one tweak that can fix connection errors that’s why I’ve listed the most effective fixes. 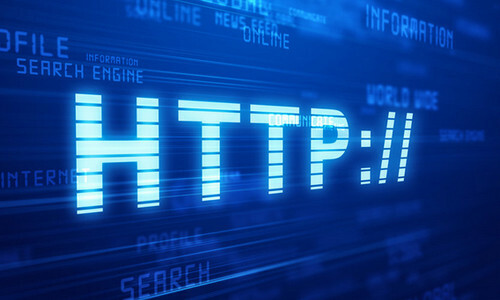 Check out the most possible fixes given below to troubleshoot the (Error 101) ‘Err Connection Reset’ error on google chrome in windows 7/8 computer. This is the most effective solution yet which worked for me just fine. In this part we will make sure your computer is not configured to use proxy server. Go to ‘Control Panel‘ then click on ‘Internet Options‘ while icon view is selected. 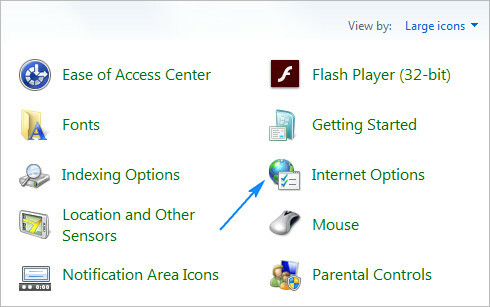 Windows 8 users can access control panel by clicking settings from charms bar. 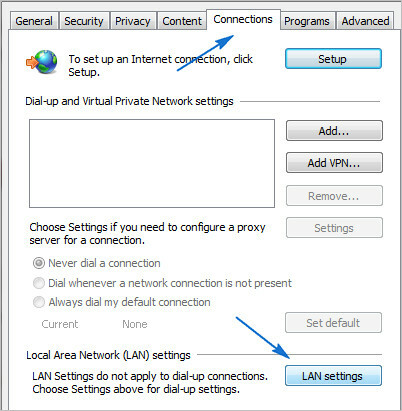 Once the internet options window is open select ‘Connections‘ tab and then click on LAN Settings. 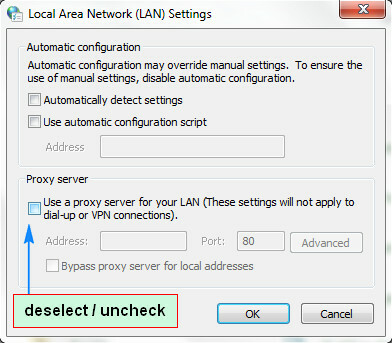 In the new window deselect / un-check ‘Use a Proxy Server for Your LAN‘ check box if it’s selected. Close the window after clicking OK. Note: If you see that the ‘Use a Proxy Server for Your LAN’ check box is non-clickable then probably your computer is infected by malware. Download malwarebytes free malware removal tool, install it and run a full scan to detect and remove malware. If malwarebytes can’t detect the malware then you can try some other free malware removal tools listed here. This is another fix which reportedly worked for many people. Proceed by typing Command Prompt in the search box of the Start Menu. Now right click on it and click on ‘Run as Administrator’. Now, in the command prompt window type in or just copy and paste the command line given below and hit enter. Restart your computer and then check if you are still getting the Err_Connection_Reset error. Now this is a risky method because when you disable your Antivirus or Firewall software your computer becomes vulnerable. So do this with caution and at your own risk. 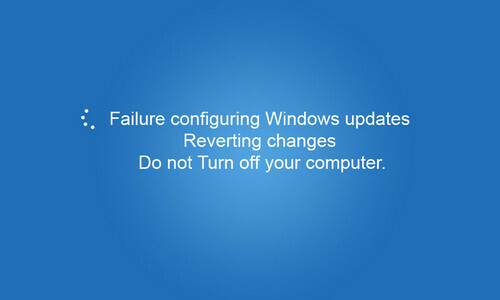 Disable your antivirus software or uninstall it and then check if you are getting the error. 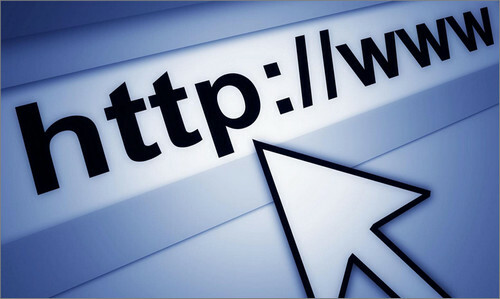 Also check your firewall settings to make sure you are not blocking the website or the browser that you are using. A member from makeuseof forum mentioned that he was able to get rid of the problem by cleaning the registry. For the task you can use a free registry cleaner like ccleaner. Download Ccleaner from here and then install it on your system. Scan your registry for errors and repair them if any found. After that restart your computer and check on the website. 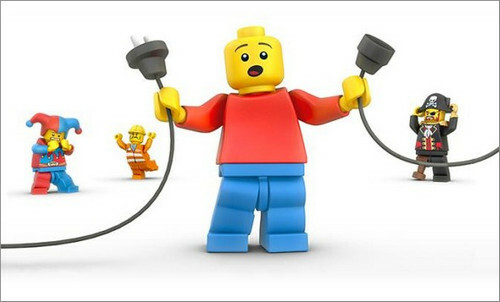 Sometimes power cycling your router might solve the network error you are getting. 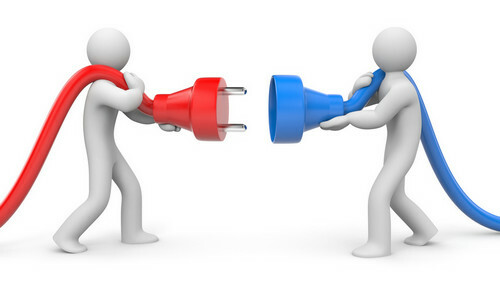 Unplug the router from the power source and do not plug it back in for at least 5 minutes. This way any residual charge will be released and the memory will be cleared. Then turn off your computer and do the same. 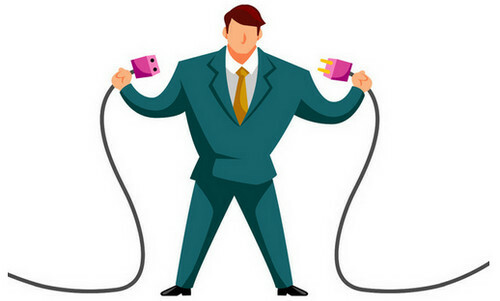 Plug the router and computer back into the power source and wait until the router fully starts. Now once you have tried everything given above and nothing worked then you should call your ISP and tell them about the error. Because sometimes they they use firewalls to protect you from harmful sites and put you in what they call ‘safe-net’. Ask them to check if your destination website is blocked by their firewall. The fixes given above hopefully will help you to resolve the error. It it still exist then please comment below with details of the fixes that you have applied and I will try to help. Thanks, I think the IP reset helped me a lot. So far it’s better. I was having a lot of trouble, particularly on Facebook, in Chrome. Cause – The TCP ECNCapability protocol is causing Windstream to drop the packets. Windstream will neither fix nor acknowledge the issue. Fix: From an elevated command prompt, type the following command and hit enter. Bing.Com should immediately begin working.